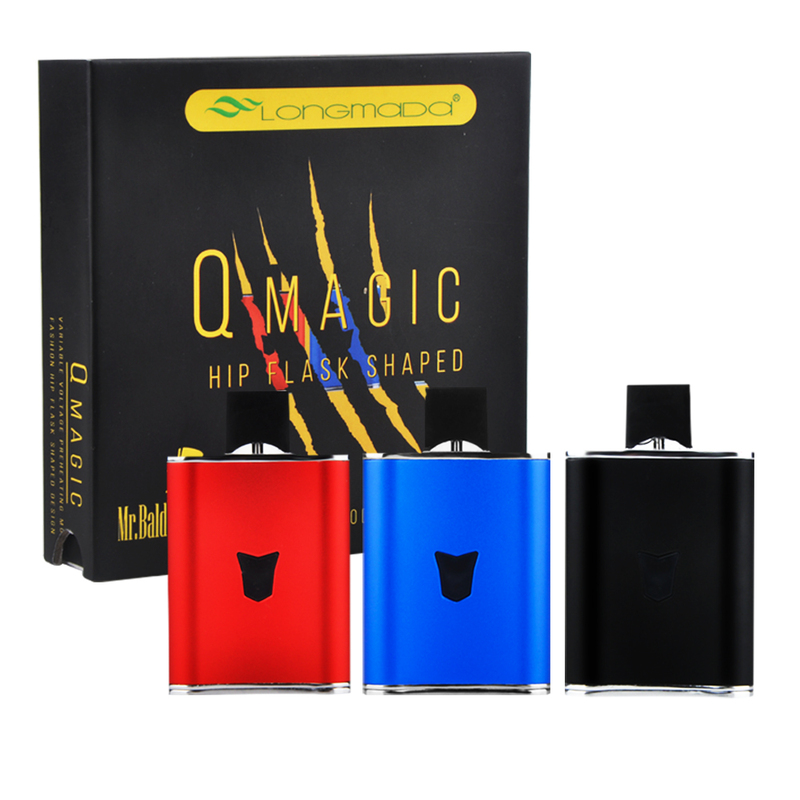 The Longmada QMagic is a compact flash shaped all in one fill your own oil pod system that comes equipped with a built-in extra pod storage compartment for easier travel. 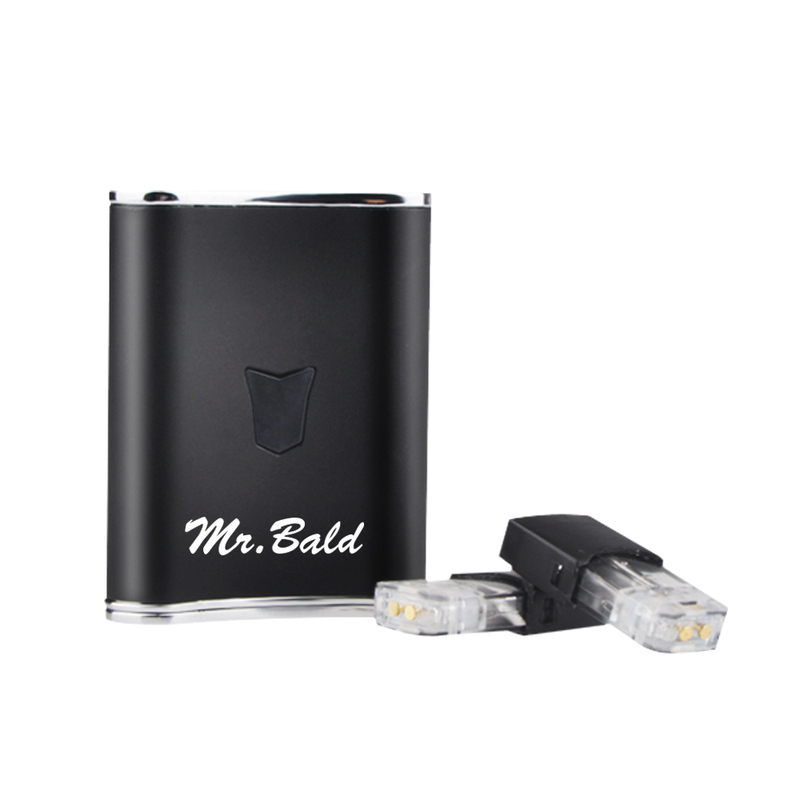 It has a 620mAh variable voltage lithium-ion battery with three preset power options that will cover your needs over a wide variety of different essential oils. 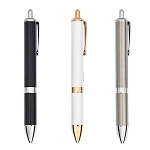 The button is illuminated by a LED power indicator that shows your power output/remaining battery life. 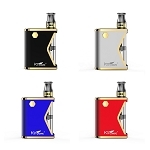 After changing the power output it will flash three times to show output and while in use it will show one of three colors to show remaining battery life. It's bottom base plate swivels open and reveals the micro-usb charging port and unique pod storage area. 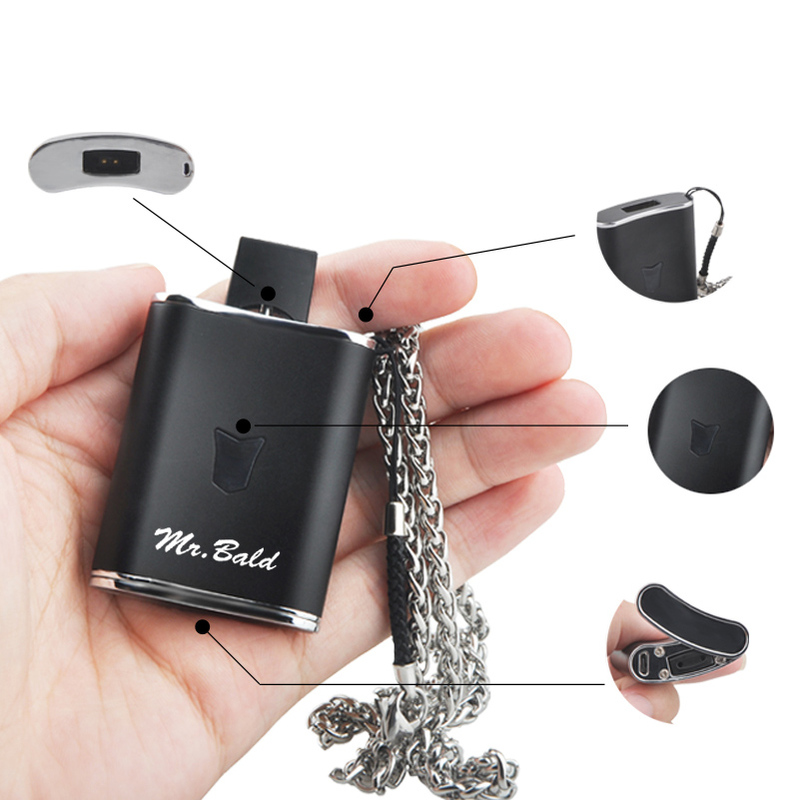 You have two oil pods included in every kit that you can pre-fill and take with you throughout your day for a simple swap on the go instead of a refill. 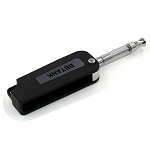 Longmada's QMagic also comes with a cutting-edge preheat feature that helps to clear clogs in a pinch and keep things moving smoothly at all times. 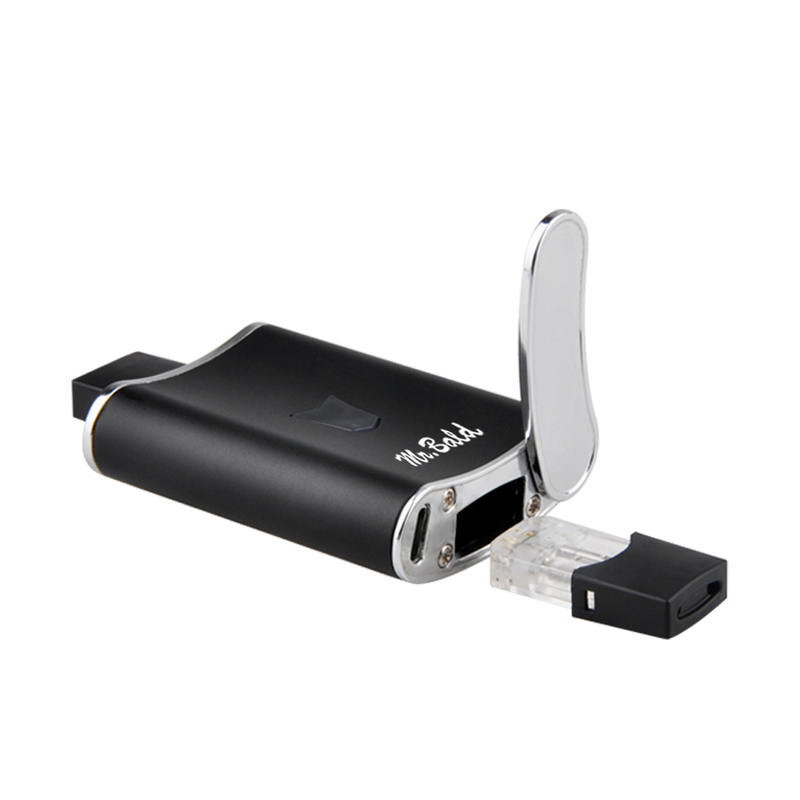 While the device is on press the power button two times and it will use a low setting to heat your pod for up to 10 seconds at a time. 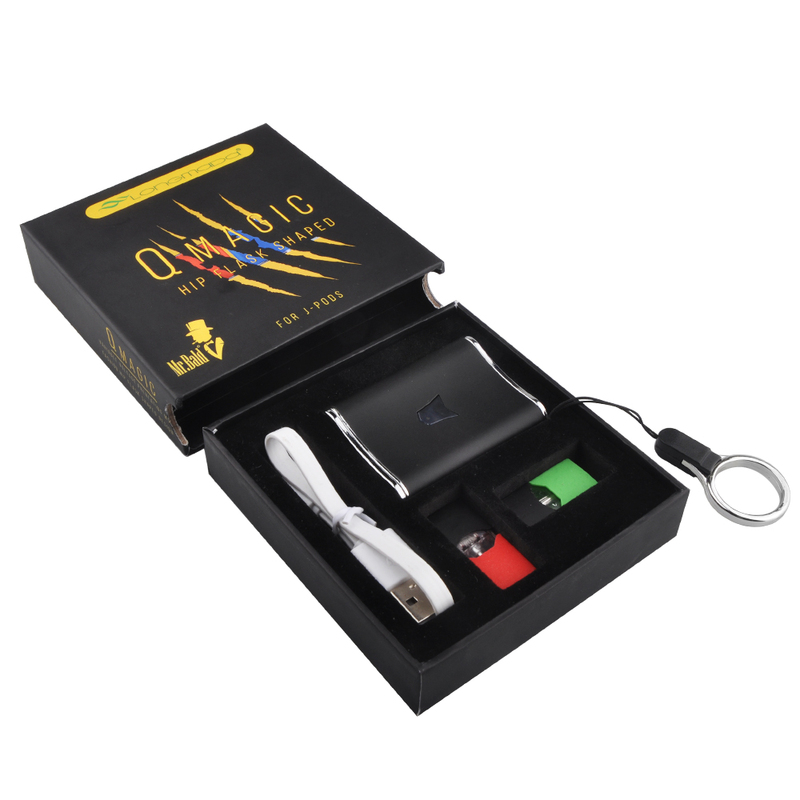 Grab your QMagic Oil Pod Kit today and today and experience one of the most convenient on the go oil experiences available!